The truth is, I was doing this anyway, but joining an association makes the commitment not only stronger, but I think more meaningful as being part of a group who is publicly committed to strengthening charities sends a message to not only my clients and the local community but to other real estate professionals as well that making a difference in our neighborhood is important, and hopefully we can encourage other businesses to join us. 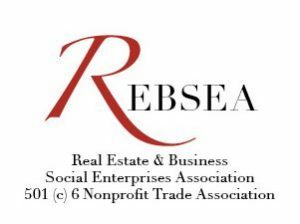 There are no hard and fast REBSEA rules for where we donate or how much to donate, so I have a list of organizations that I have donated to and/or volunteer with locally, like the Wayne Twp FISH Food Pantry, or Huber Heights Animal Hosptial’s Phoebe Phund, or Historic South Park, Inc, to name a few. The donations will be given in my client’s name, so they will have the opportunity to choose the charity that will receive the donation. Homes are so much more than the place we live- they hold our hopes and dreams, and by strengthening the communities around us, we strengthen each other.  If you’d like more information about this program or the charities I’m contributing to, please email me at Teri@TheBrickRanch.com. Thanks for reading!